This B-ball classic named after Walt "Clyde" Frazier is here to keep your comfort and style game strong with the fresh Clyde Frosted! 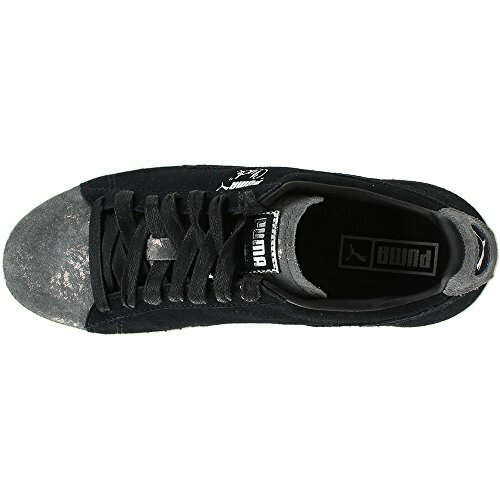 Suede upper features a metallic frosted suede toe and tongue with a round toe. Traditional lace-up closure for an adjustable and secure fit. 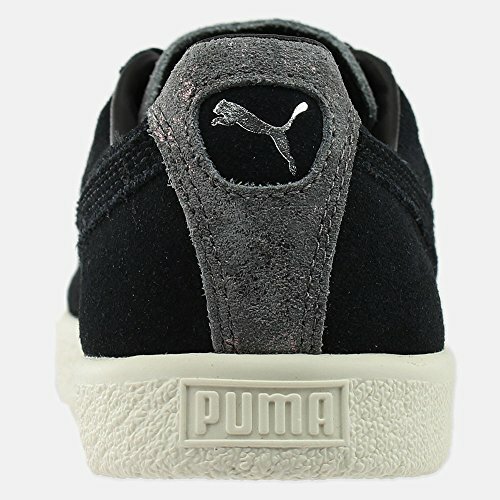 Embossed foil PUMA logo at lateral side. Smooth synthetic linings. Cushioned foam footbed for added comfort. Durable rubber outsole. Imported. Measurements: Weight: 11 oz Product measurements were taken using size 7.5, width B - Medium. Please note that measurements may vary by size. Weight of footwear is based on a single item, not a pair.